2017 introduced new trends in securing WordPress powered websites. 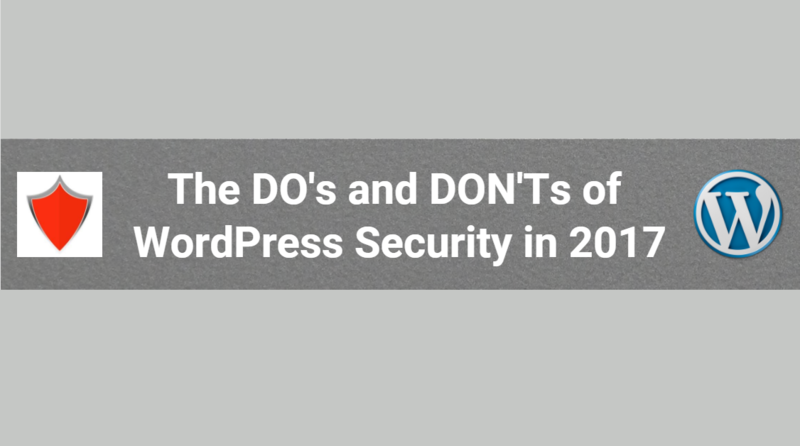 Hard gained previous experiences urge us what to do and what not to do today to avoid being the target of cyber attacks, so we have compiled these DO’s and DON’Ts you should follow if you want to keep your WordPress website safe. 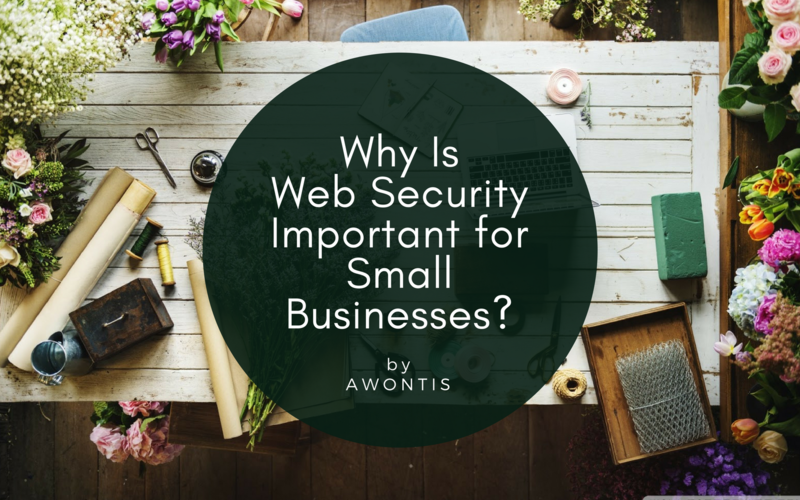 Why Is Web Security Important for Small Businesses? In this modern era of technological progress and advancing IT resources, small businesses have gained an amazing opportunity to level the playing field with the bigwigs in their niche and their fiercest competitors. A florist from Small Town, Canada, now has a chance to sell her creative flower arrangements across the globe if she is so inclined. Using WordPress, Flora has created a website for the (potential) customers to see what she has to offer and how it can be done. What Are the Chances Your Business Will Suffer a Cyber Attack? We are a group of security conscious developers aiming to keep wordpress websites safe from a growing list of threats. Our automated service provides unparalleled security protection and our support team offers peace of mind that your website will always be up and serve clients. © 2017 Awontis. All rights reserved.